Bring your sailboat! 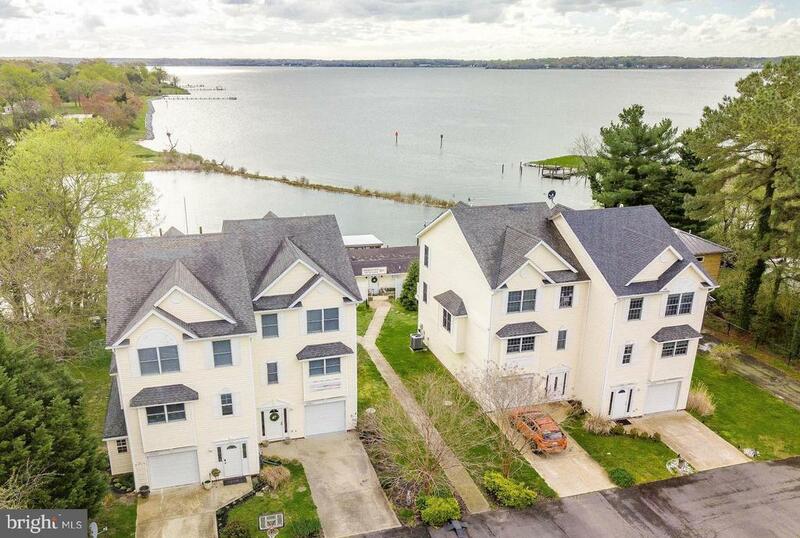 A deeded, deep water boat slip with lift is yours with this beautiful water-oriented duplex with stunning views of Breton Bay/Combs Creek. Perfect for entertaining inside and out. Open concept main-level inc kitchen, dining, living spaces, with a beautiful water view! Lower level has custom bar and rec space with direct access to the back patio and boat slip. End-of-complex unit has nice privacy. Garage, too!